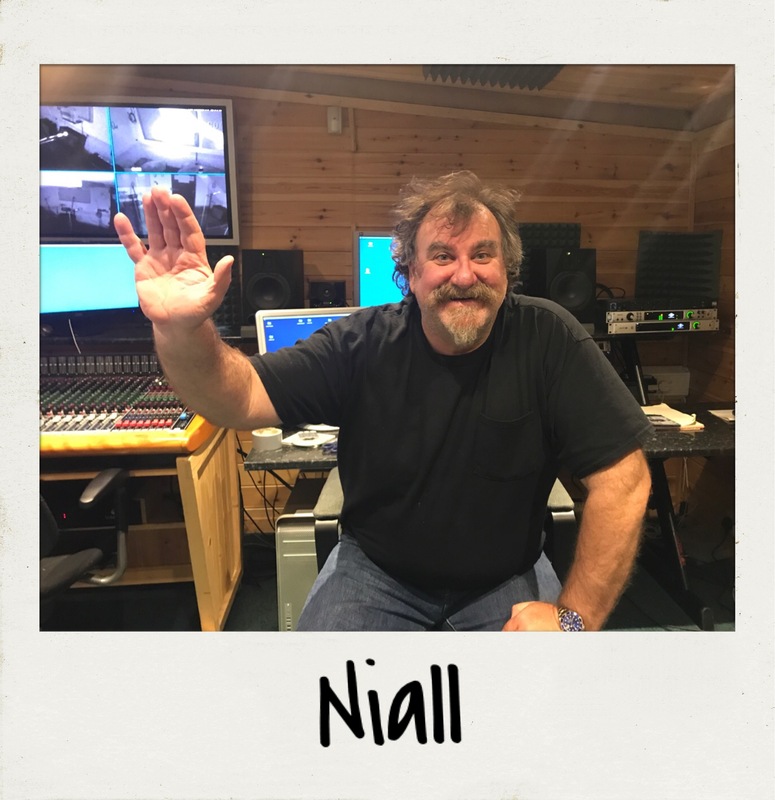 Hello I’m Niall Squire the owner of Cobham Sound Recording and Rehearsal Studios – thanks for paying my website a visit. Cobham Sound is different to pretty much every other studio out there because it’s a purpose built facility for creating great music. Built in the early noughties by pioneering acoustic engineer Ron Choules. After spending hundreds of hours in different recording and rehearsal studio’s I had a pretty good idea what I wanted my studios to be like and more importantly what to avoid. The creative process works far better in a pleasant environment and that is exactly what I have tried to do, make a place where making music is a pleasure not a chore! It’s not just music. Whilst my Studio is open to anyone for Rehearsals and Recording sessions, it’s not just music, I have recorded voice overs for the BBC and Global Radio as well as undertaking forensic sound analysis. I am available to engineer and/or produce sessions where required. Both studio rooms sound fantastic and have been acoustically tuned and there is plenty of space. No expense has been spared in making sure the equipment provided is of the best quality and included in your hire fees. Both studios are air conditioned and there is a self-contained kitchenette and a private loo. Why not give me a call for an informal chat to see if I can help, or feel free to pop round and have a look. Wild Horse have been using Cobham Sound Studios since our first recording in 2013, when we recorded our debut album. We are booked in for further sessions very soon. Apart from the great array of equipment at the studios, we have always received a great amount of assistance when required and Niall Squire has become our own George Martin! Niall’s help and expertise has been invaluable. Several of our tracks have received fantastic reviews and have had 2 National Number Ones and made it into the top 10 worldwide on Reverb Nation’s Rock Charts. We have also had extensive radio play. The gentleman who is producing your recordings certainly knows what he is doing.